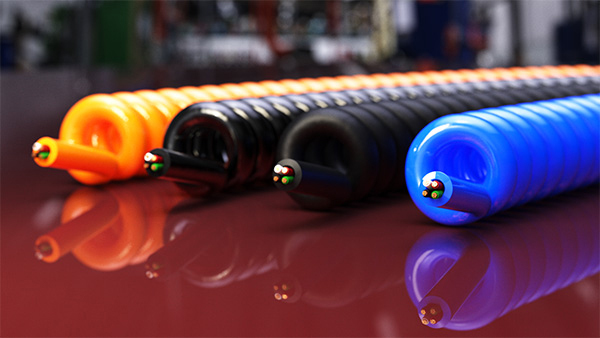 Your reliable supplier of retractile cords, custom made wire and cable products. Retractile cords are a safe and convenient way to store longer lengths of cable in a compact form. 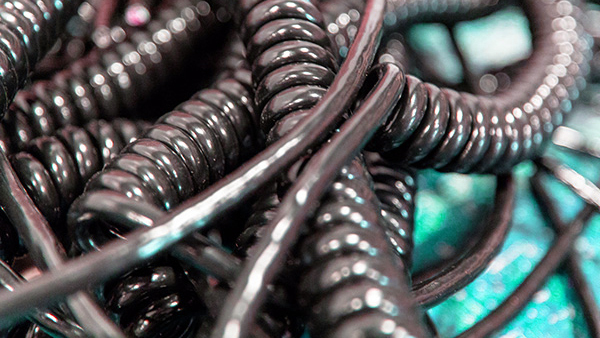 Flexible Wire, Coiled Cords, Jacket Compounds. Quality product at very competitive pricing. 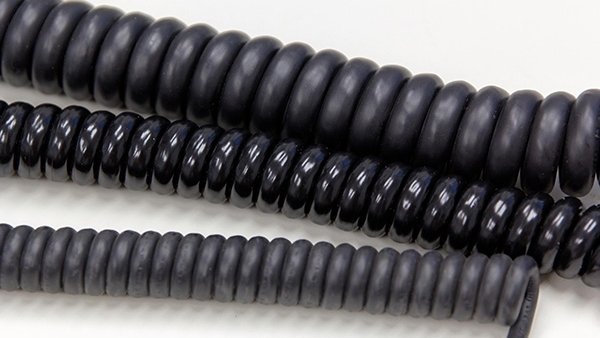 Founded in 1990 with the idea that the company can succeed by making short runs of wire cords. No job is too small to be given our full consideration. Contact us today for a quote.